Please call 855-512-0267 for current rates. Call 855-512-0267 for rates and tee times. Contact Casa de Campo - Teeth of the Dog at 855-512-0267 for more information and details on holding a golf outing at the course. Your wedding is a once-in-a-lifetime milestone, a time to celebrate your love while surrounded by family and friends. Among the most coveted wedding venues in the Caribbean, Casa de Campo Resort and Villas presents a wide range of opportunies to make wedding dreams become reality. Our specialty is creating one-of-a-kind experiences in any of our truly spectacular indoor venues or outside amidst the stunning nature of the Dominican Republic. From a simple beach ceremony on the shores of the Caribbean Sea, to something as grand as saying “I do” on the steps of a 16th-century inspired Mediterranean amphitheater, the possibilities for a memorable day here are endless. Contact Casa de Campo - Teeth of the Dog at 855-512-0267. Contact Casa de Campo - Teeth of the Dog at 855-512-0267 for onsite or nearby dining options. Watch the Casa de Campo Teeth of the Dog Video. Casa de Campo, Teeth of the Dog hole by hole. 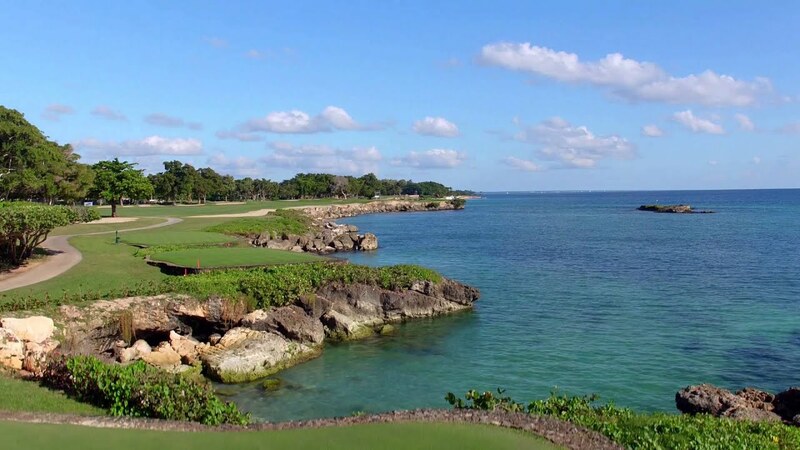 Watch the Casa de Campo, Teeth of the Dog hole by hole. Video. 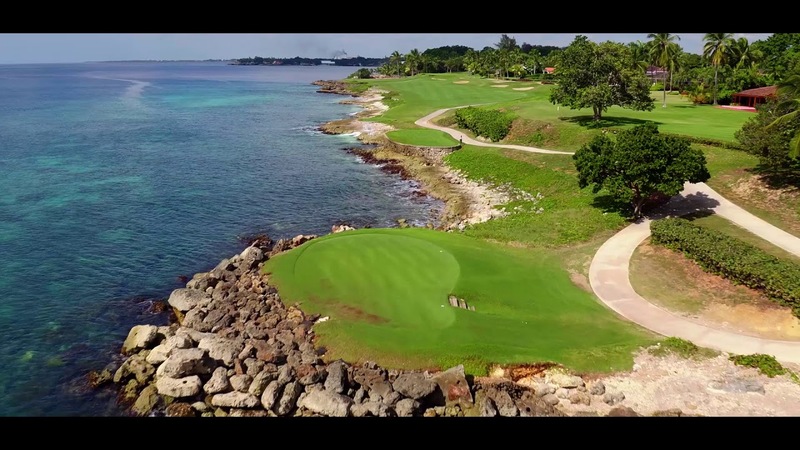 Watch the Teeth of the Dog, Casa de Campo Video. This profile was last updated on 03/17/2019 and has been viewed 310 times.